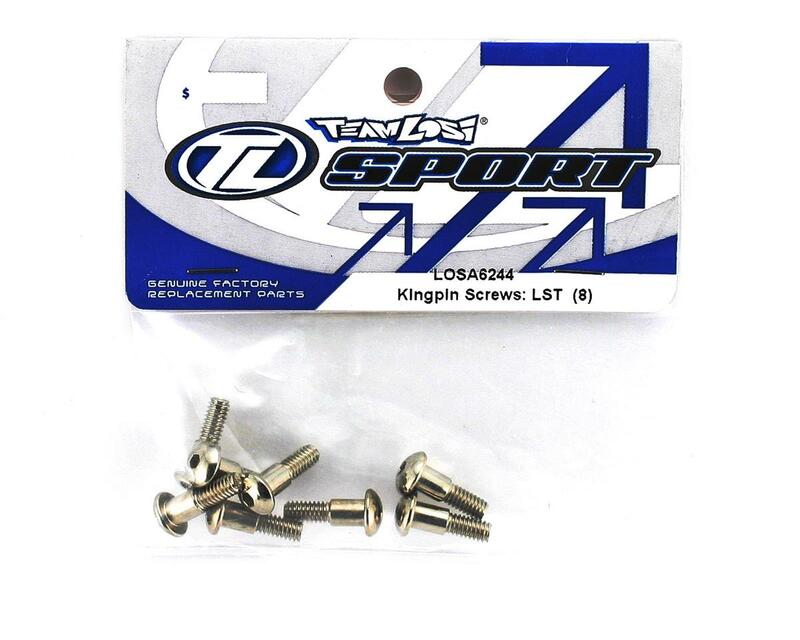 These are replacement Losi King Pin Screws. 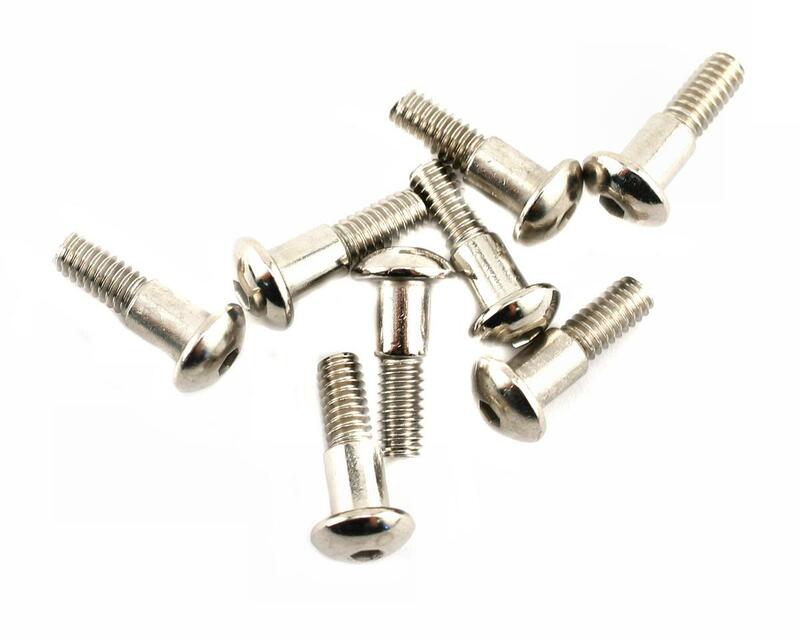 These screws are used to attach the spindles and carriers together. Each pack contains eight screws.